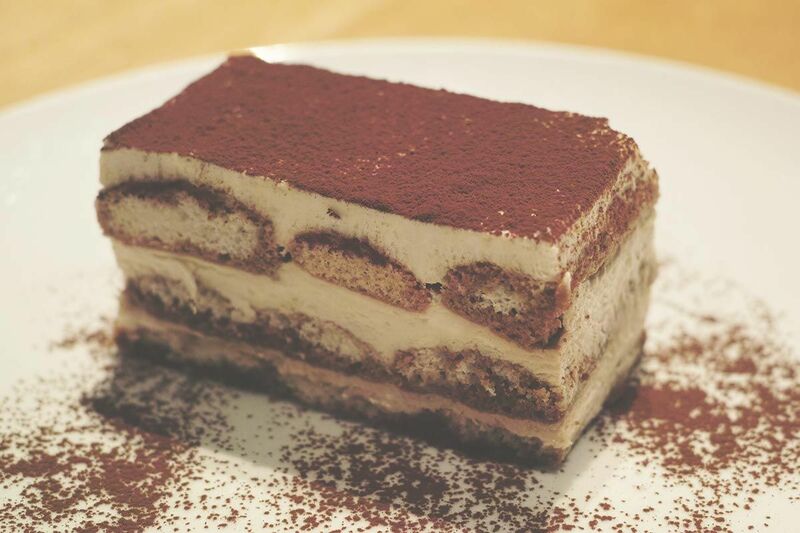 Tiramisu that literally means “Pick Me Up” has become the world’s most famous Italian dessert. 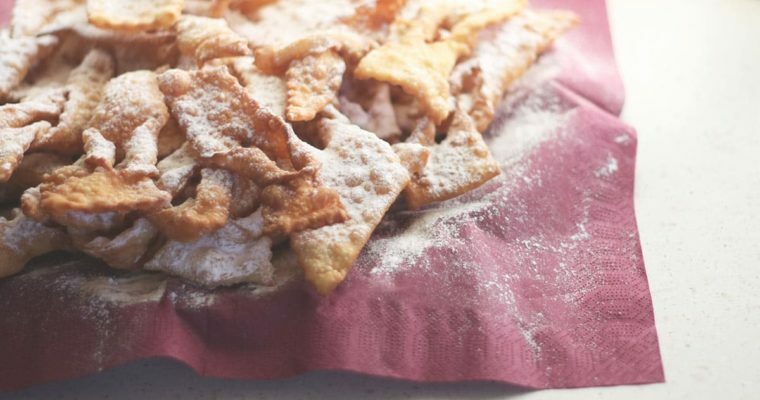 The origins are very uncertain because each region would have “invented” this delicacy: for this reason is born a kind of contest between Tuscany, Piedmont, and Veneto. One of the first version places the birth in the seventeenth century, in Siena, when some confectioners, in anticipation of the arrival of the Grand Duke of Tuscany, Cosimo de’ Medici, decided to make a cake to celebrate his greatness. 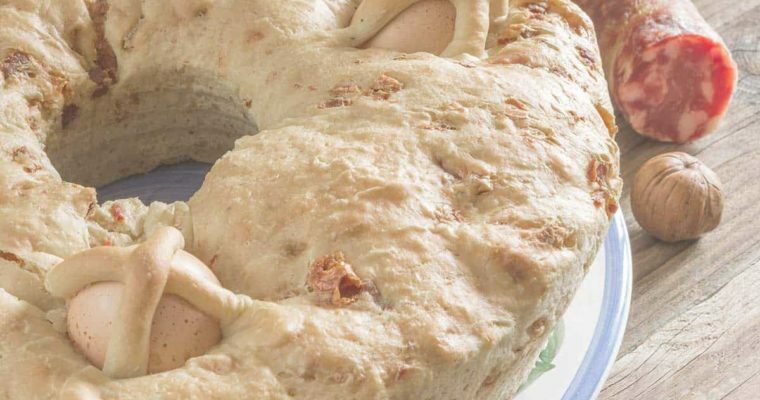 The cake should reflect the personality of the Grand Duke: he had to be an important and tasty sweet, but at the same time prepared with simple ingredients and, most importantly, it had to be extremely appetizing, since Cosimo literally loved sweets. So it was realized our tiramisu which was then called “the Duke soup”, in honor of Cosimo de’ Medici who brought with him the recipe in Florence making it known throughout Italy. 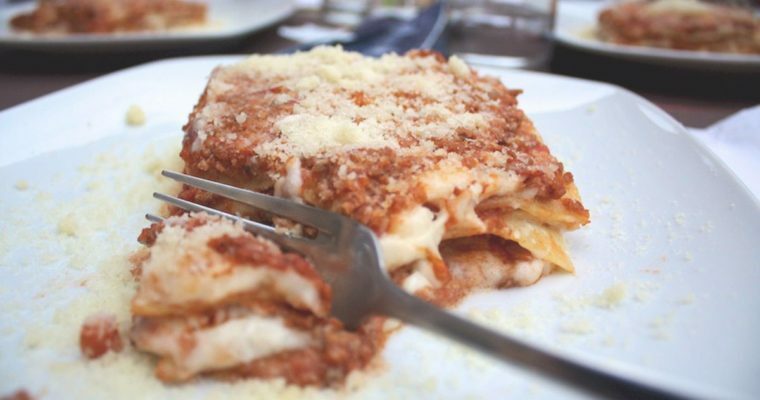 Legend has it also that the “duke’s soup” became the favorite of noble sweet who attributed aphrodisiac and exciting: the name “tiramisu” from here. Another version, however, He tells that to invent it was a pastry chef Turin in honor of Camillo Benso di Cavour, to support it in its difficult company unify Italy. This better explains the use of ladyfingers originating biscuits typical of Savoy (in Piedmont). 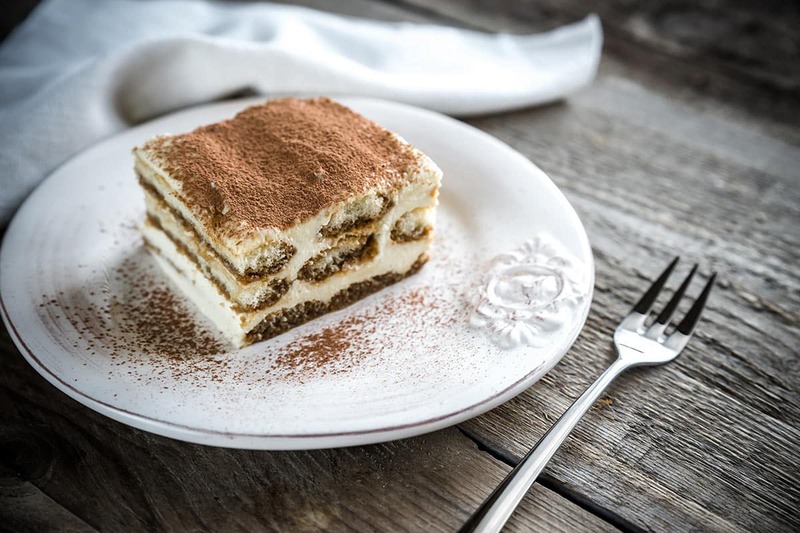 Veneto also has its own version about: it seems that the tiramisu was invented in the restaurant “El Toula” of Treviso, at the time located near a brothel for appointments and in fact served to “pull up”. Again today the true place of origin and the circumstances in which it was born this tasty invention remain a mystery. The Italian dessert is one of the most famous in Italy and around the world. The original recipe for Tiramisu here below is easy and tasty: Here ingredients, preparation step by step, and other ideas to prepare it. Step 1 In a bowl, mix the egg yolks with the sugar until creamy smooth. Step 2 Combine egg whites (previously mounted) and also add the mascarpone continuing to mix. Step 3 Add a dash of liqueur to the mix (limoncello, strega, vermouth, kahlua or amaretto) and mix again. Step 4 Then combine the cream (previously mounted in a separate bowl) and mix thoroughly. Step 5 In the meantime, prepare the espresso and lightly sweeten. Step 6 Prepare a tray or an aluminum container where to place the tiramisu. Step 7 At this point,dunk each Savoiardi or Landyfinger cookie (both on top and on the bottom) and place on the tray, aligning them all either vertically or horizontally to the container. Step 8 Put on a layer of cream over the soaked Ladyfingers and sprinkle abundantly with cocoa powder. Step 9 Make sure to place each layer of cookies directly over the previous in the same direction. Step 10 Continue this until you have completed the cream and ladyfingers.